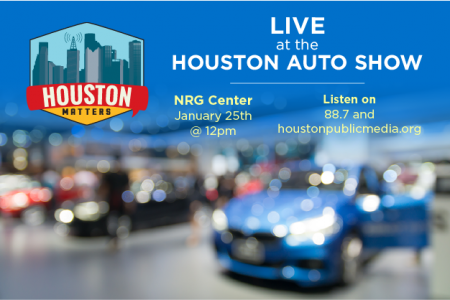 The Houston Auto Show opens this morning. 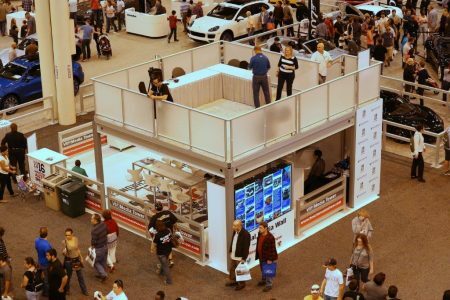 Nearly half-a-million people are expected to show up at Reliant Center through the weekend to check out 500 new cars and trucks. 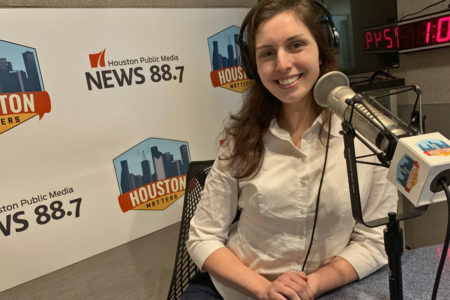 Morning Edition Host David Pitman stopped by the show as it was preparing to open to talk with Wyatt Wainwright, the president of the Houston Auto Dealers Association. 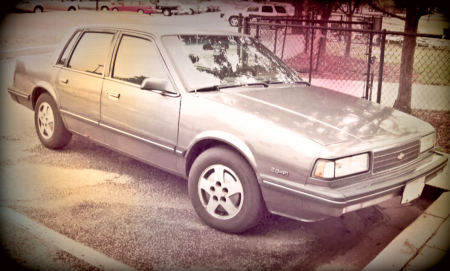 Wainwright talks about his expectations for auto sales in 2013, how the show has changed over its 30 years, and what happens to all those cars after the show.